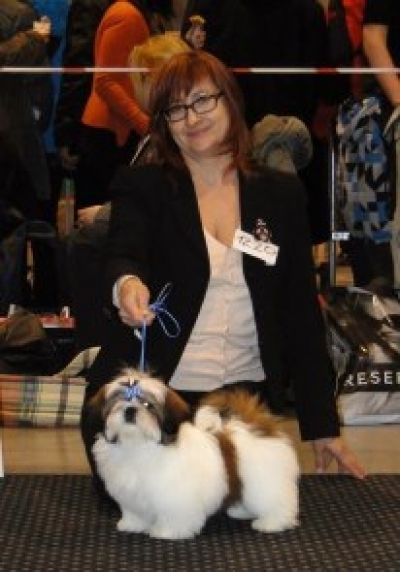 MOJITO Ad Acte (4 months old ) was BOB BABY. 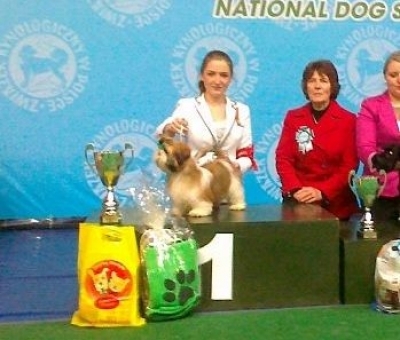 We are very proud of our little boy. 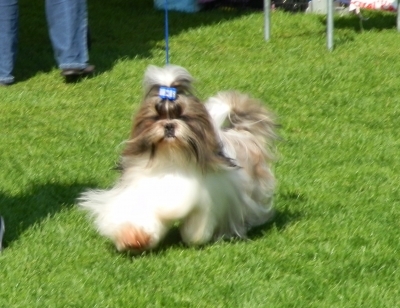 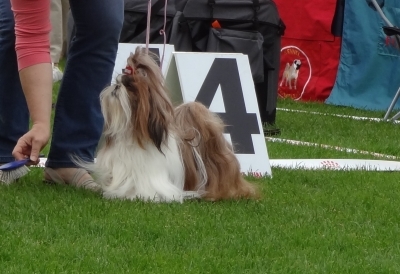 He was very cheerful and brave at his first show ! 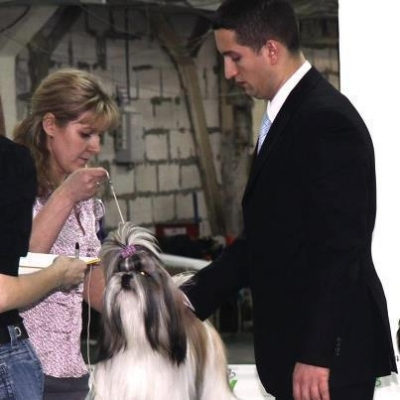 HANA Ad Acte (Multi.Ch. 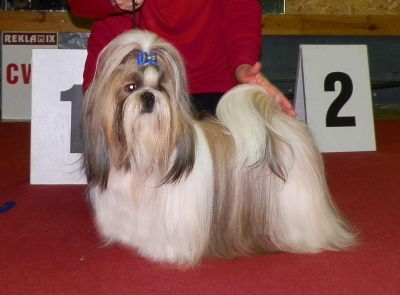 Morrighan Ad Acte x Int.Multi.Ch. 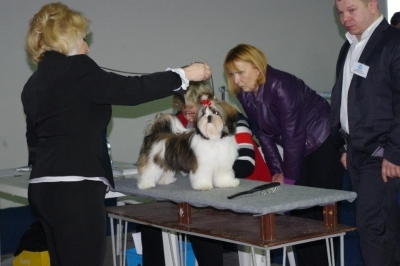 Midnightdream Amazing) in intermediate class was excellent 1, CAC and CACIB. 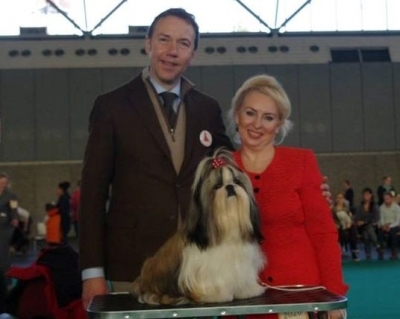 Congratulations to her owners Svetlana and Igor ! 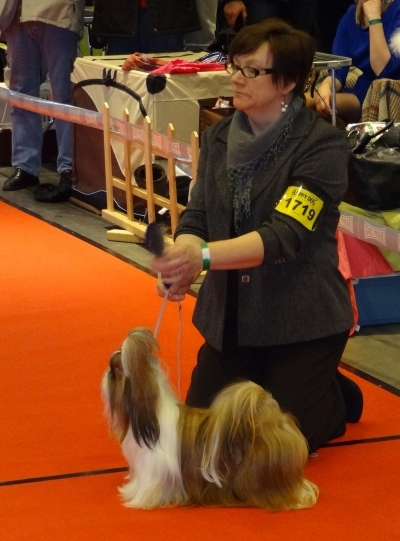 TATIENNE Ad Acte at her first show was excellent 1, CAC in open class. 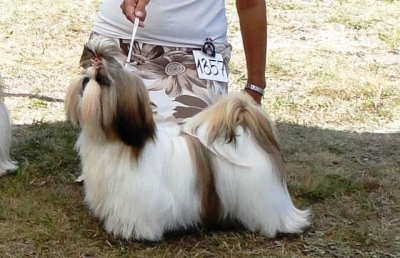 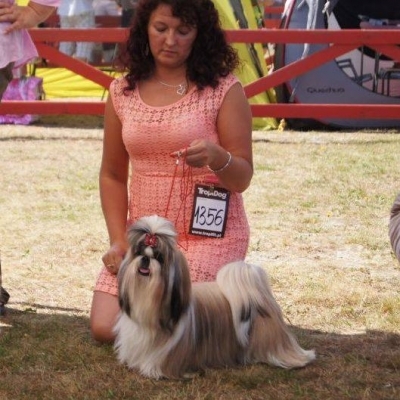 Our beautiful guest from Russia TALIZMAN Ad Acte got 2 x CAC, 2 x BOS and 2 x BOB . 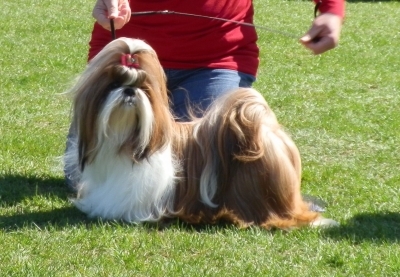 TALIZMAN Ad Acte won CAC, BOS and BOB. 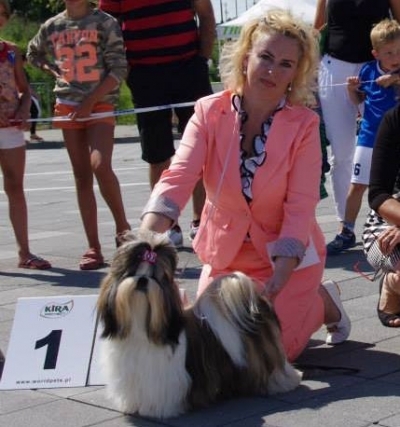 POKER is the 19th interchampion born in our kennel!!! 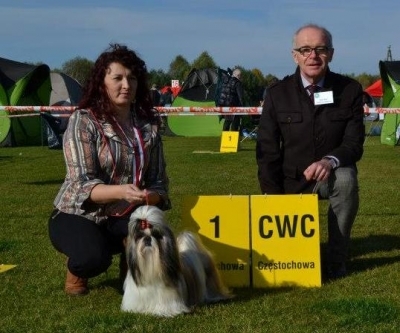 REWOLTA Ad Acte CAC , CACIB and New Estonian Champion ! 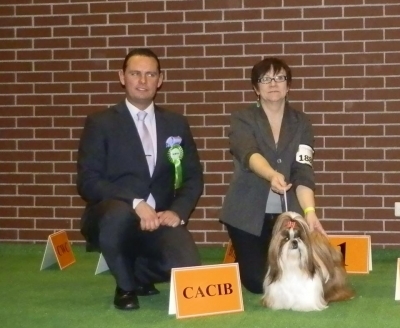 Samba Ad Acte (junior class) won CAJC, BOB Junior and BIS Junior 3. 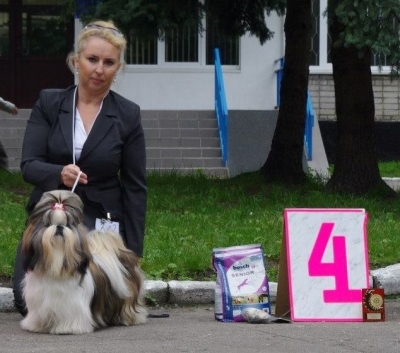 She is NEW LITHUANIAN JUNIOR CHAMPION!!!! 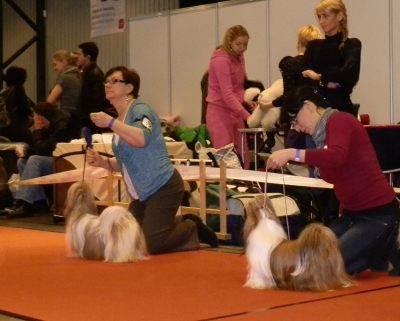 HANA Ad Acte won CAJC, BOB Junior, BOB and BOG 2. 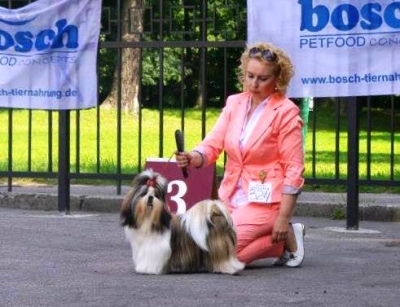 Congratulations to her owners Sveta and Igor Kovalchuk ! 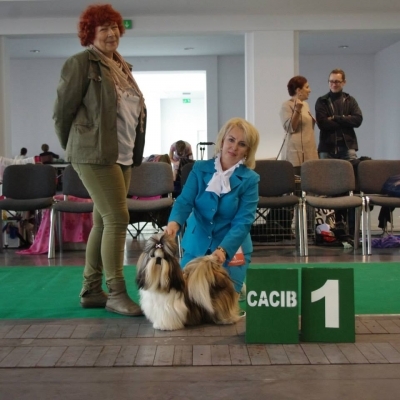 ENIGMA Ad Acte in champion class won CAC and CACIB. 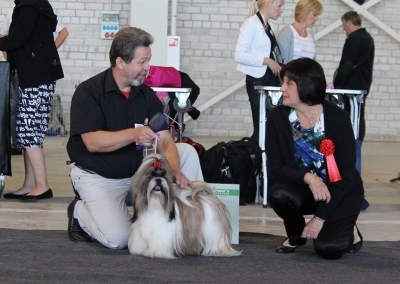 She Finished her International championship! 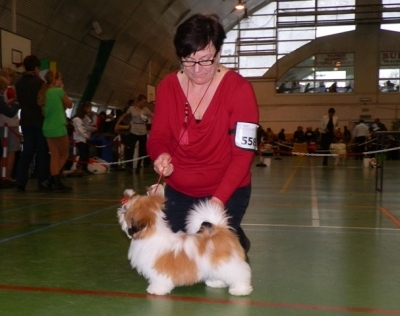 SAMBA Ad Acte in junior class was excellent 1 and won CAJC! 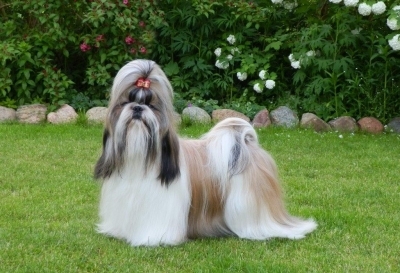 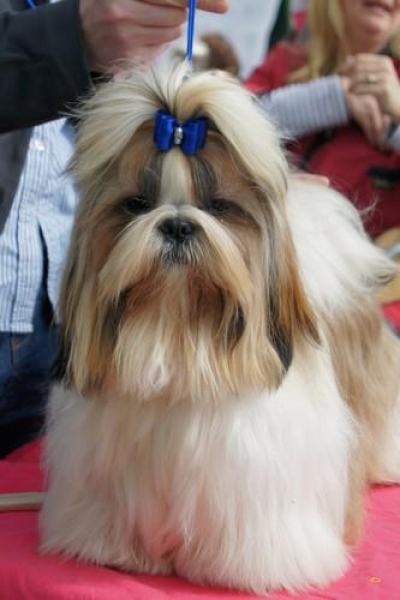 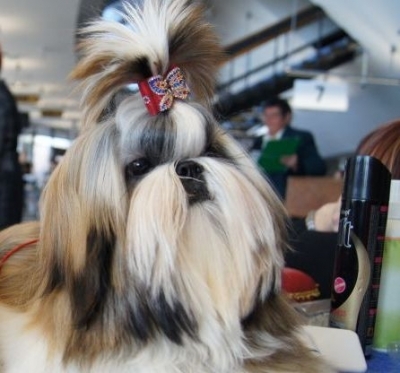 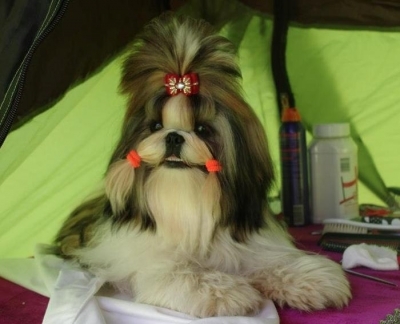 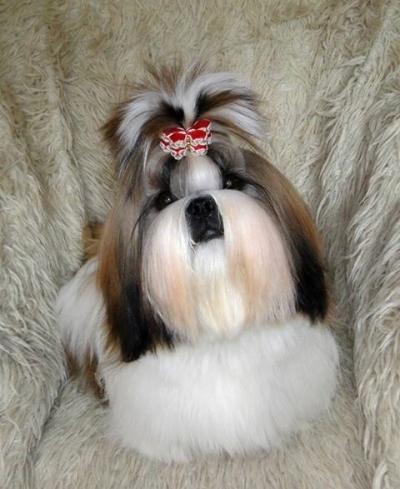 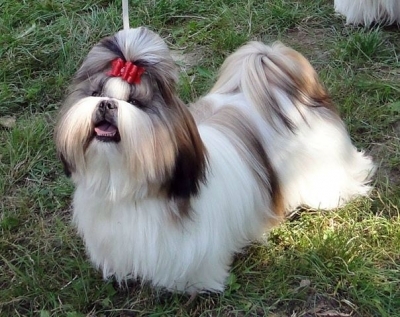 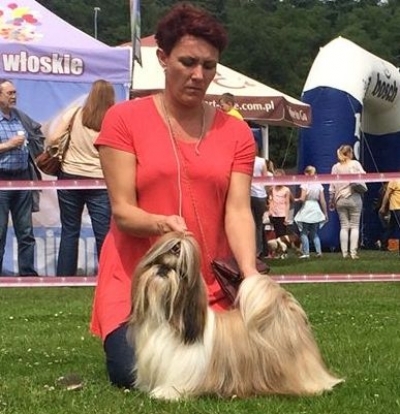 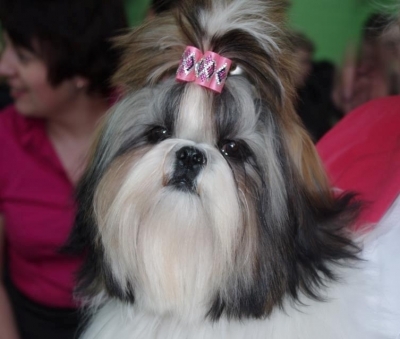 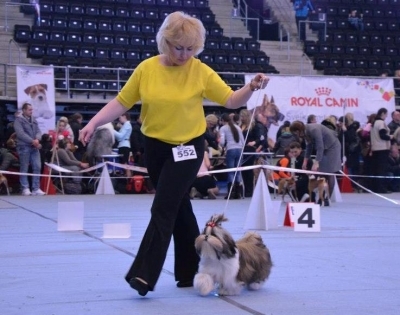 Our beautiful guest from Russia TALIZMAN Ad Acte won CAC, BOS, CACIB and BOB! 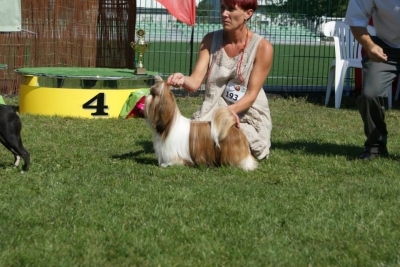 TURAJA Ad Acte was CAC, BOS and Club Winner! 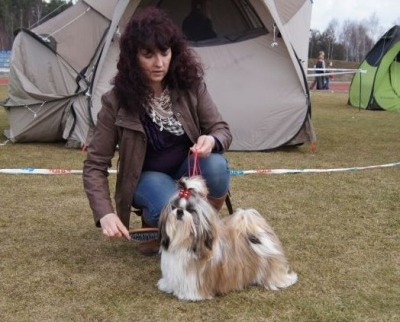 Congratulations and thank you for this great results Diana! 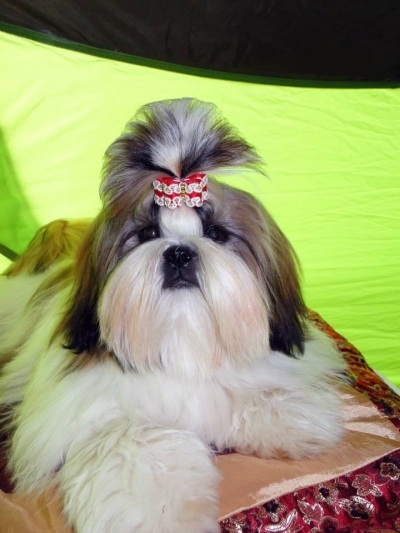 HANA Ad Acte in junior class was CAJC, BOBO Junior and BOB! 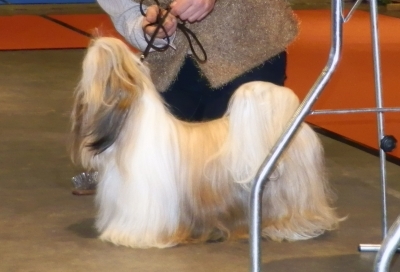 HAKER Ad Acte debuted at the show in puppy class. 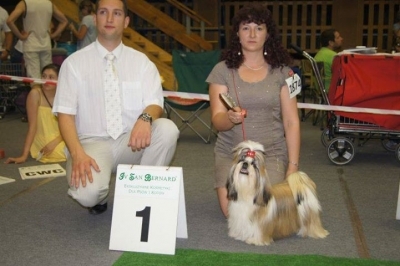 He received very promising, place 1! 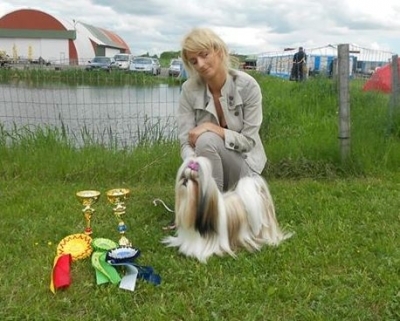 Congratulations to Haker's owner Kasia Sielewicz ! 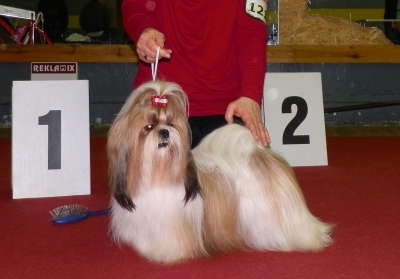 REBELIA Ad Acte - intermediate class, excellent 1, CWC. 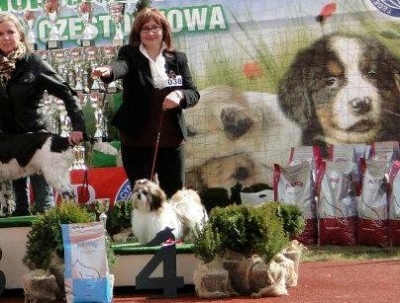 REBELIA has finished the Championship of Poland! 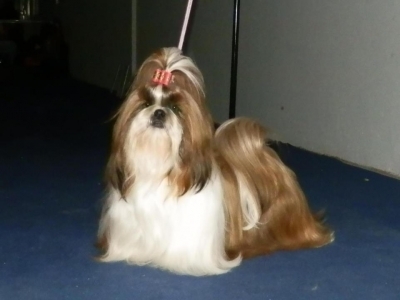 HANA Ad Acte (Int.Multi.Ch. 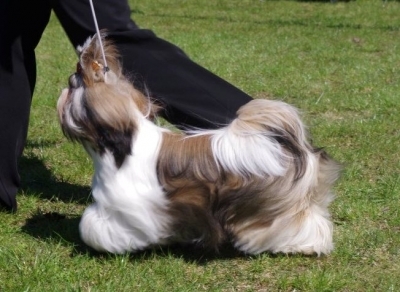 Midnightdream Amazing x Multi.Ch. 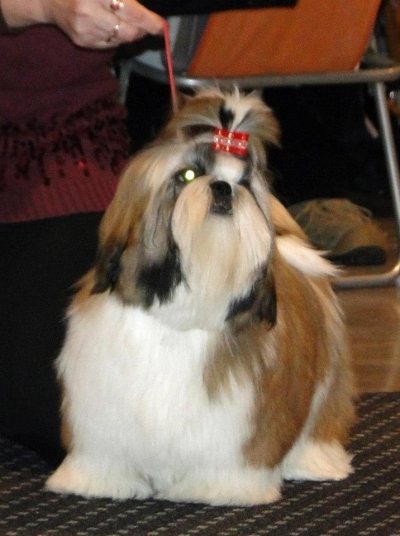 Morrighan Ad Acte) in puppy clas got very promising 1, BOB PUPPY & BIS PUPPY 2. 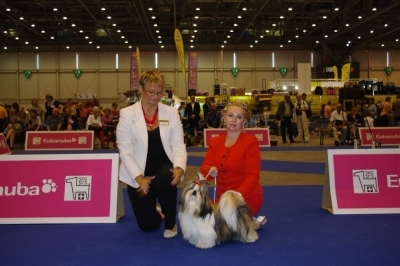 HURRICANE Ad Acte in first day became best male with CAC and BOB under judge Spela Briski Cirman. 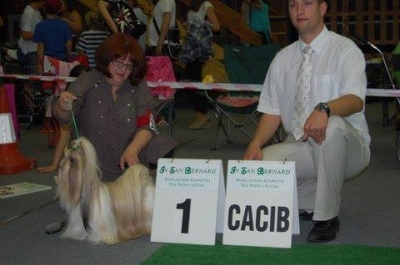 TURAJA Ad Acte - CAC, CACIB, BOB ! 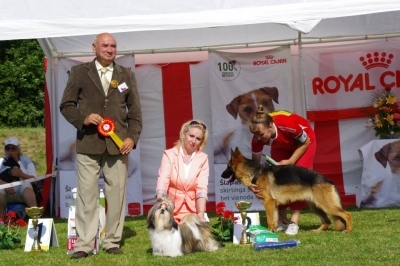 PRALINKA & ROKOSZ have finished their Championships of Lithuania! 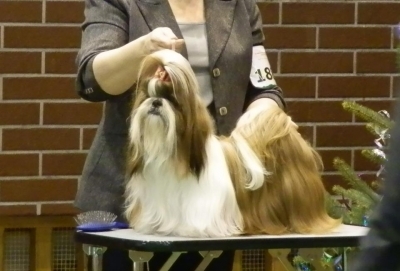 POKER Ad Acte won intermediate class also receiving CAC and BOB. 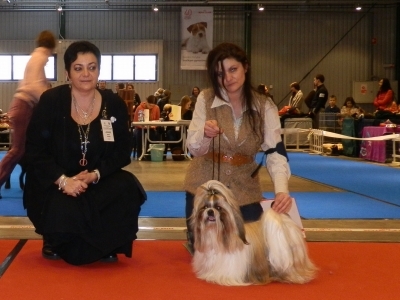 PRALINKA Ad Acte has also received CAC contenting in intermediate class. 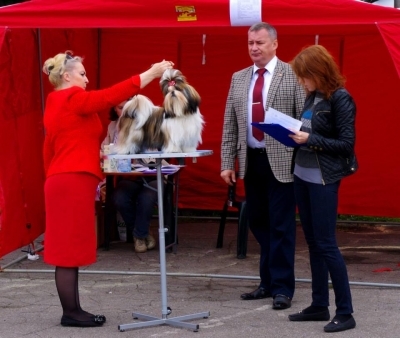 POKER i PRALINKA have finished their Championships of Poland! 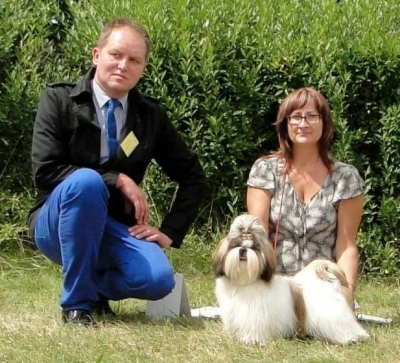 Congratulations to our girls and their owners! 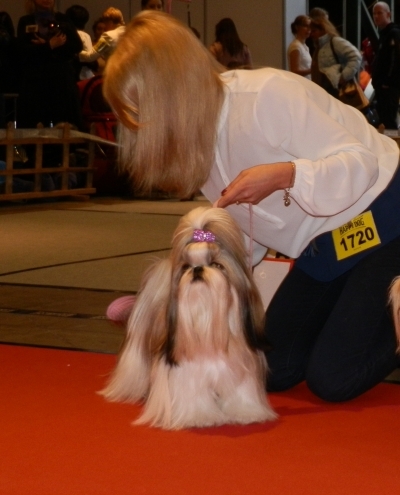 URANIA Ad Acte - BIS BABY! 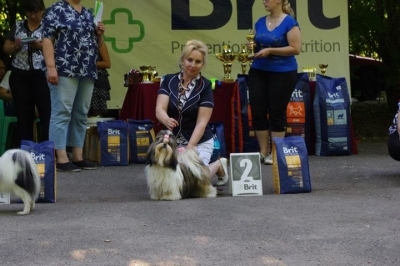 Bravo Ela! 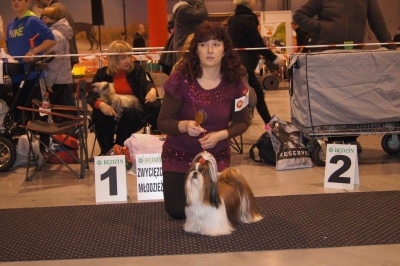 REWOLTA Ad Acte contended in intermediate class. 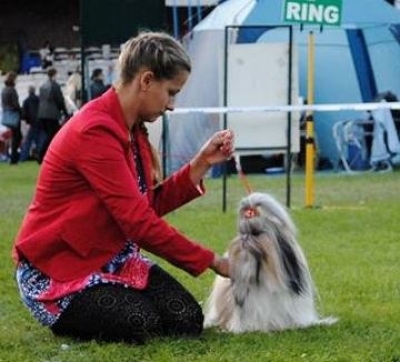 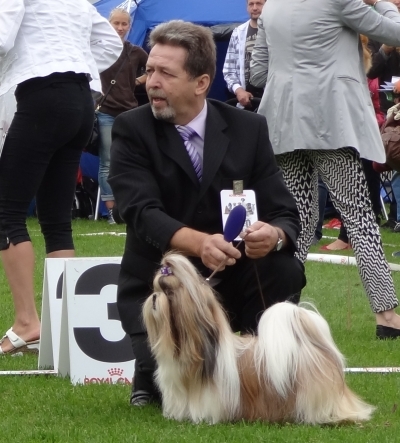 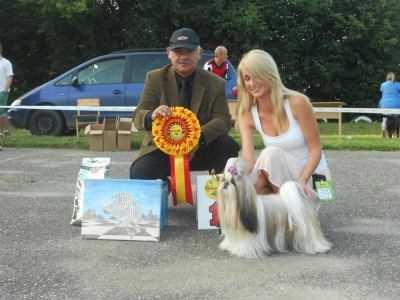 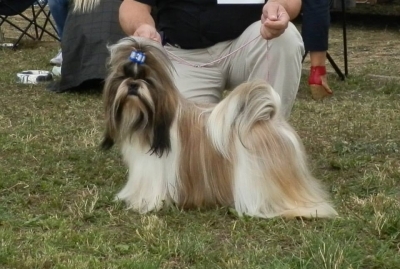 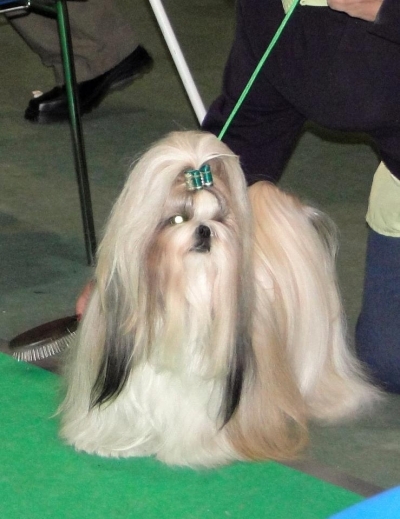 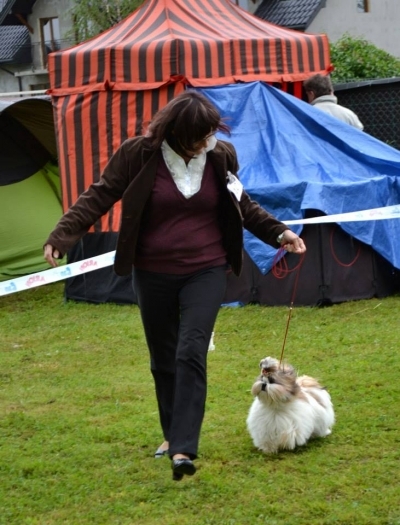 Judge Nemanja Jovanowic (Serbia) appreciated the beauty of our little girl giving her first place, CWC oraz CACIB. 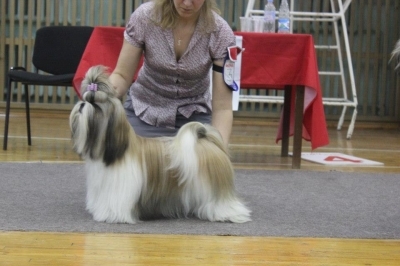 TALIZMAN become Champion of Russia! 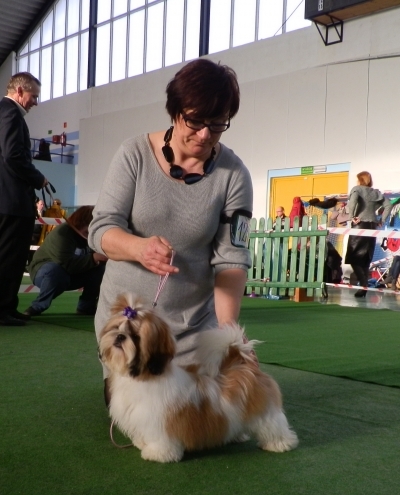 URANIA Ad Acte (3,5 month old) debuted in baby class defeating three rivals - 1st place and BOB BABY. 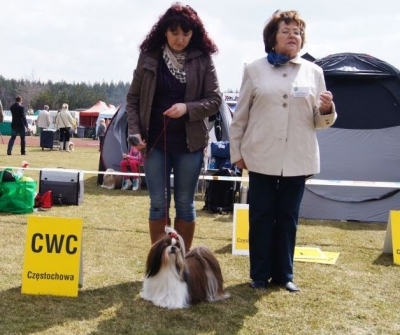 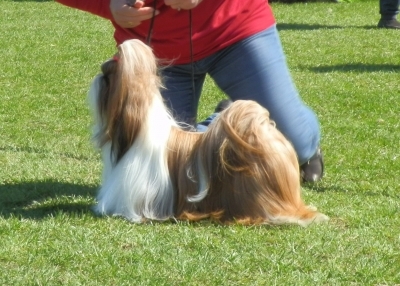 REBELIA Ad Acte won intermediate class and got a CWC. 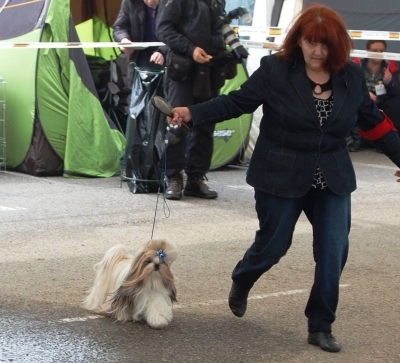 TALIZMAN Ad Acte (Int.Multi.Ch. 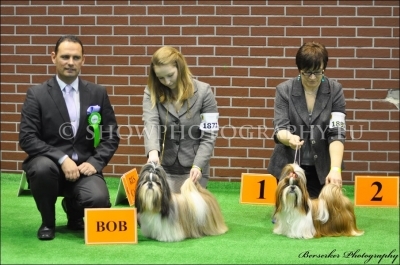 Le-Vendosk Wafer Breaking News x Ginevra Ad Acte) received CAC, BOB, BOG and BIS III. 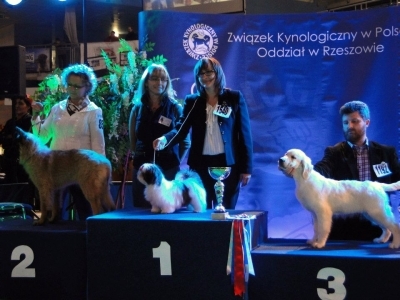 Congratulations to Talizman's owner - Katia Twardowska. 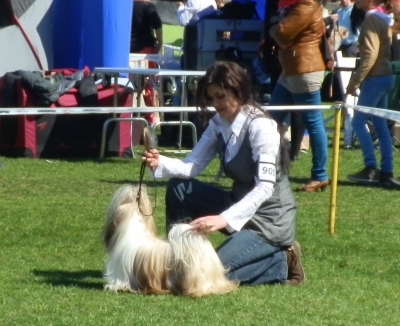 Talizman Ad Acte and his owner. 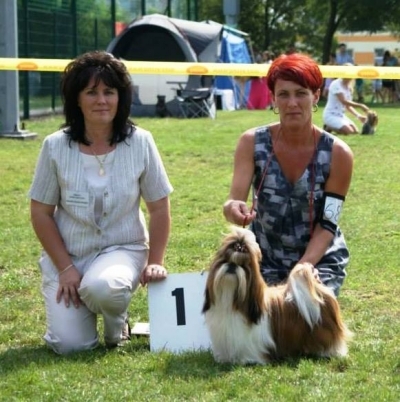 Two of our girls took part in this show. 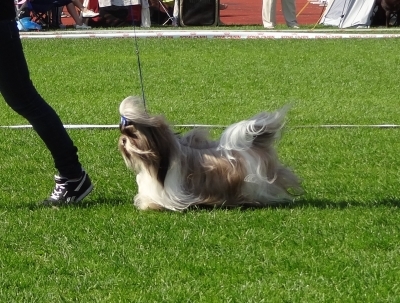 the best female in race and winning the entire race. 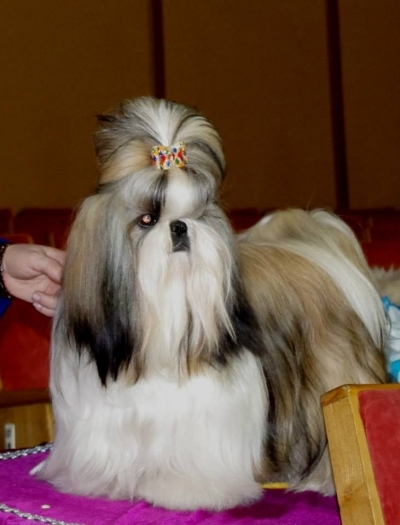 HANA Ad Acte, currently residing in Kalingrad, debuted in baby class. 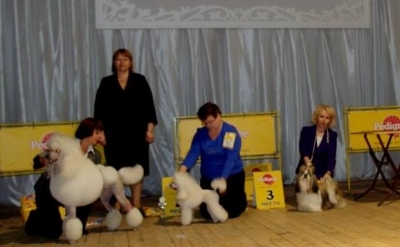 She received BOB BABY and in BIS BABY competition, she has reached the final seven.